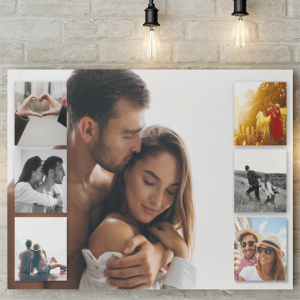 How many photos do you want to include in your collage? 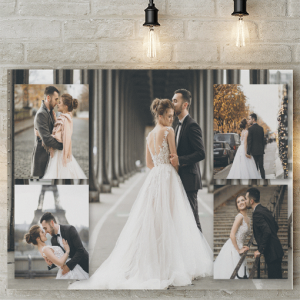 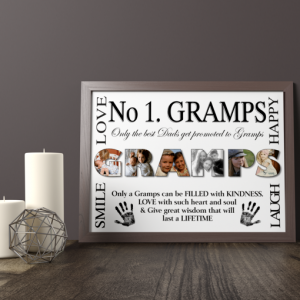 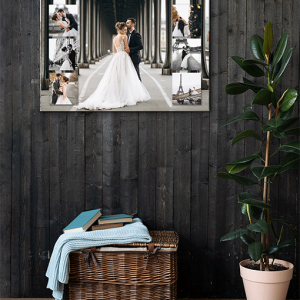 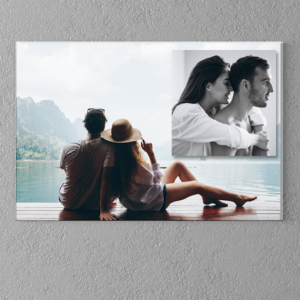 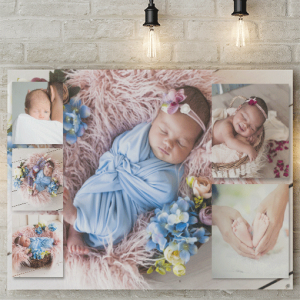 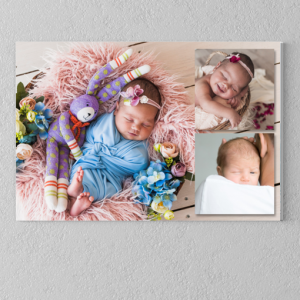 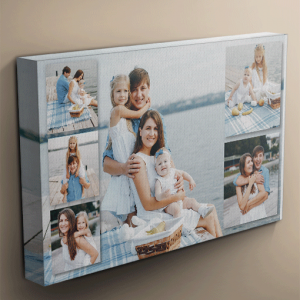 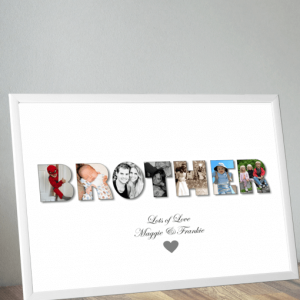 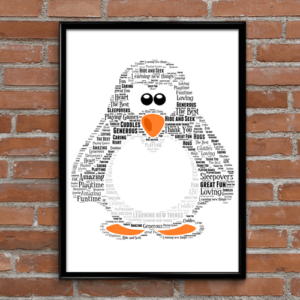 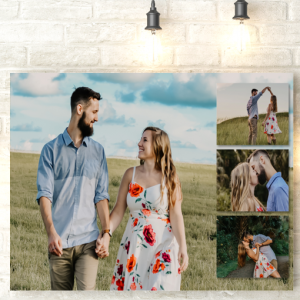 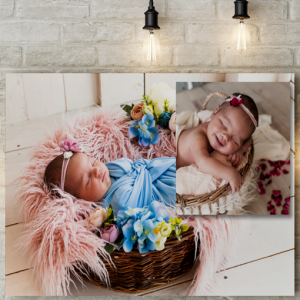 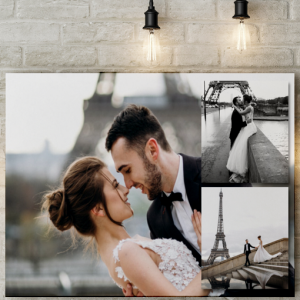 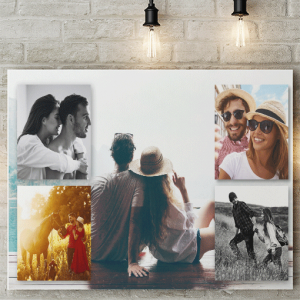 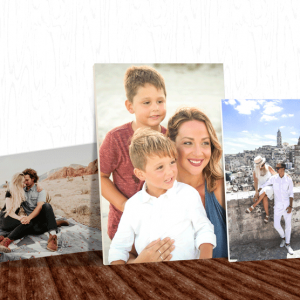 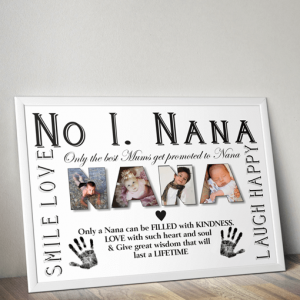 Choose one main photo to create the background of your canvas. 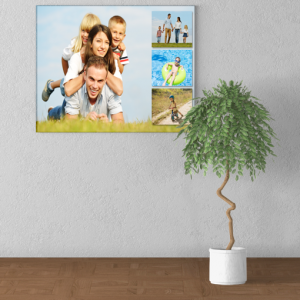 Then add 6 more photos to complete your photo collage.